What's more fun for your child than custom photo stickers featuring pictures of themselves and the people they love? Children become stars in their own stories with their very own sticker book you design exclusively for them. 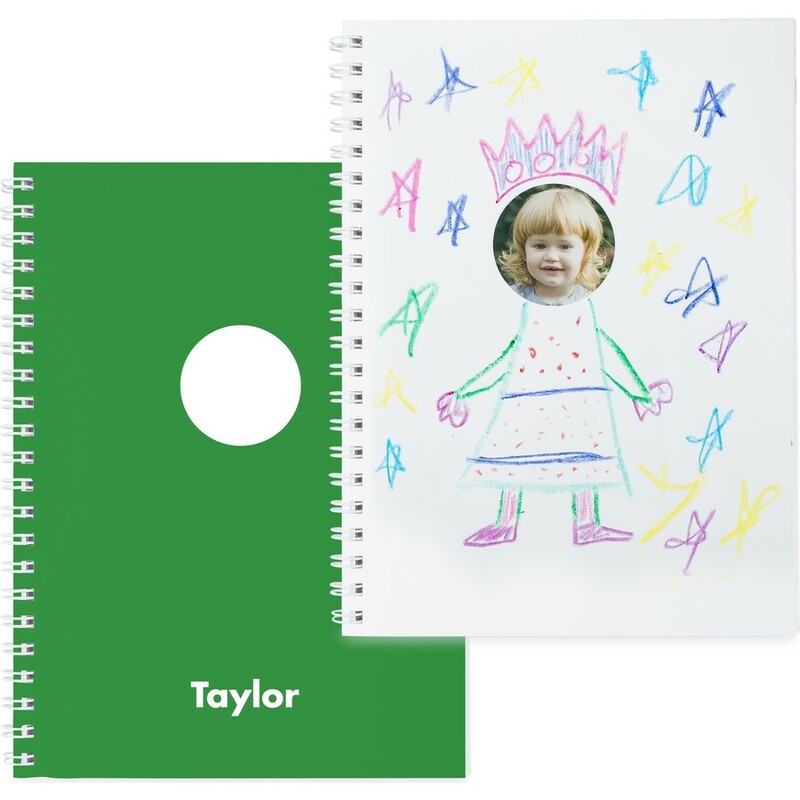 Combining custom photo stickers with drawing pages promotes creativity and develops drawing skills. 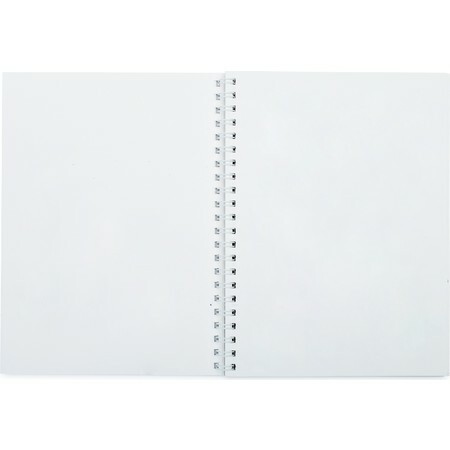 Imagination shines as your child becomes a favorite comic book character or princess. 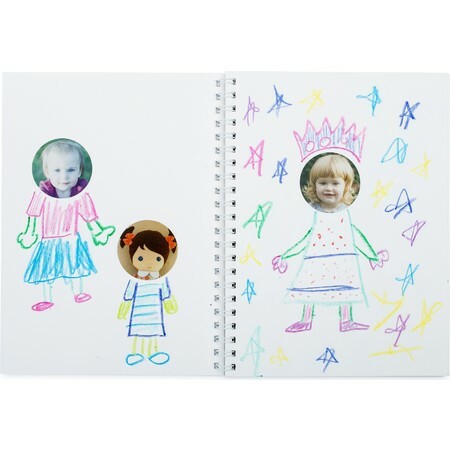 Children simply add a photo sticker to a page in their journal, and they're transformed into any person or take any journey they can imagine. 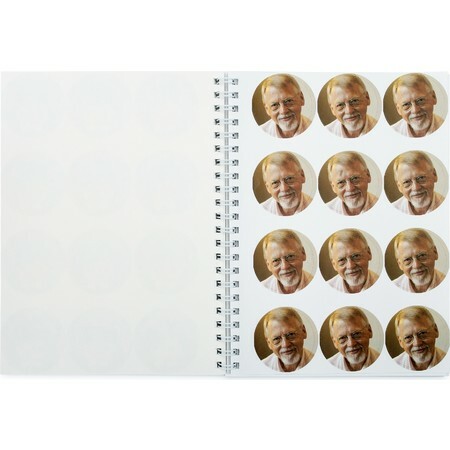 A sticker book comes with 30 pages for drawing and 96 total stickers, using 8 of your favorite photos. By combining the fun of stickers and a creative mind, our photo stickers make a great gift for the artistic child in your life.